Leos Strings provide professional string ensembles for events and session work. Our fantastic musicians are based in Birmingham, London & Manchester and are available to hire in a variety of formations to suit your event or session. Please enjoy exploring our site and don’t hesitate to contact Rachel with any questions or to obtain a quote. Clients include Coutts Bank, Rolex, Jet2, Virgin Media, The Co-Operative, Bentley Motors, HSBC, Manchester City Football Club, BBC Breakfast, Granada ITV & Finnair. I just want to say a huge thank you! You were absolutely amazing yesterday!! I enjoyed every minute of listening to your amazing talent. I can’t tell you how brilliant you were..
Leos Strings was recommended to me .. These guys are fun to play with, and they get the job done. Thanks again Rachel and team… worthy every penny. 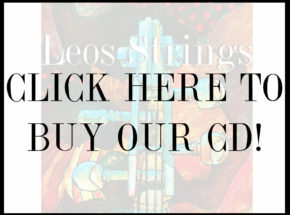 Leos Strings (pronounced Lee-oss, in case you were wondering!) 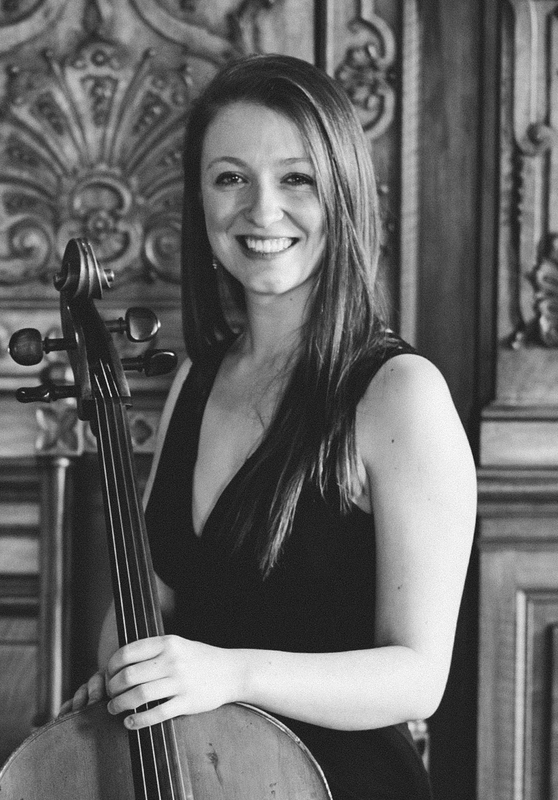 was formed in 2008 by Rachel Shakespeare whilst studying cello at the Royal Northern College of Music in Manchester. 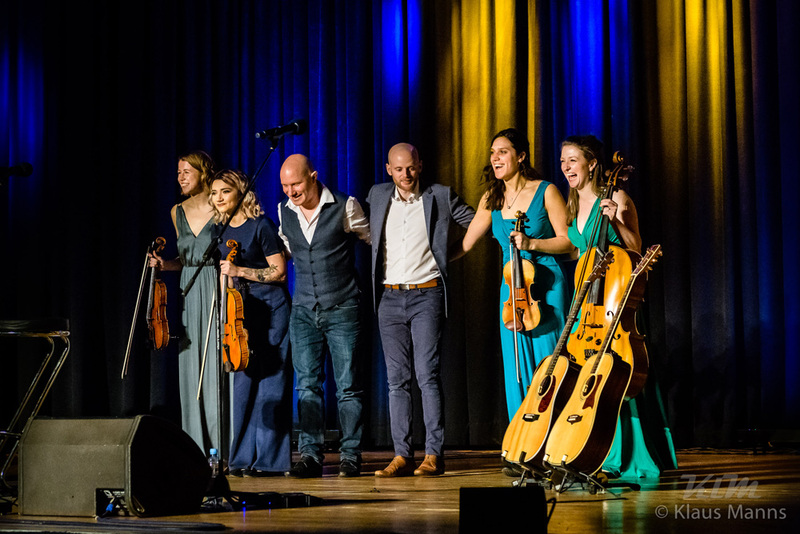 Since then, Leos Strings has expanded and welcomed more brilliant musicians into the family, enabling us to perform at events all across Europe. 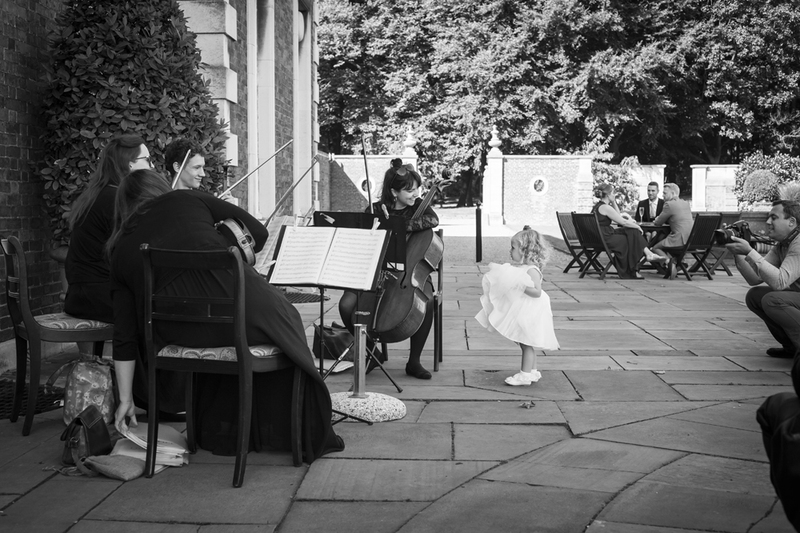 Our musicians are rotated, depending on availability, so the personnel varies from event to event but all the musicians who perform with Leos Strings have been carefully selected. 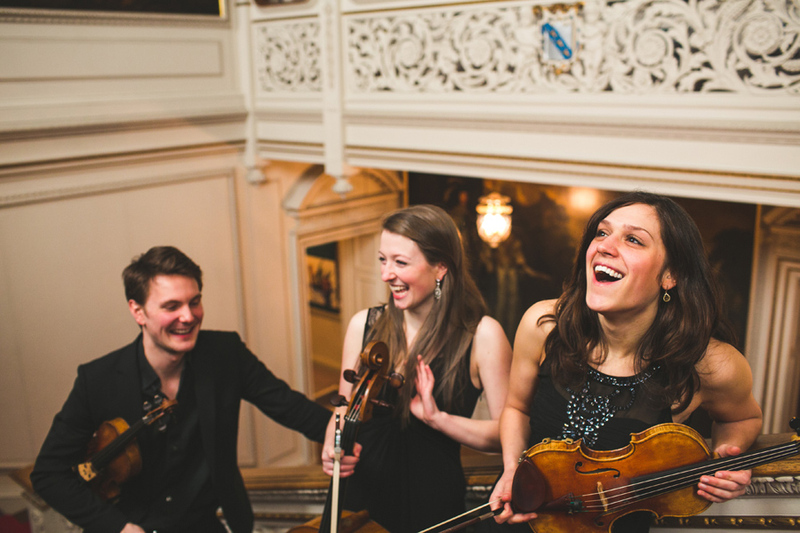 Whilst providing background music for private & corporate events, Leos also perform backing strings with touring artists and record strings in partnership with Brookspeare Music at their studio. Leos Strings love the versatility of their instruments and where being in the ensemble takes them. 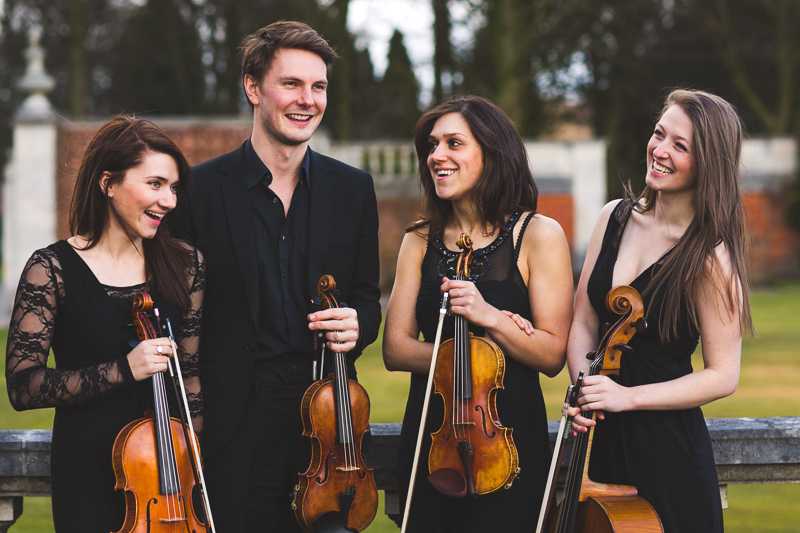 If you thought quartets only played Mozart; you were very wrong! They are passionate about bringing live music to wider audiences and are excited to find out what the future holds!